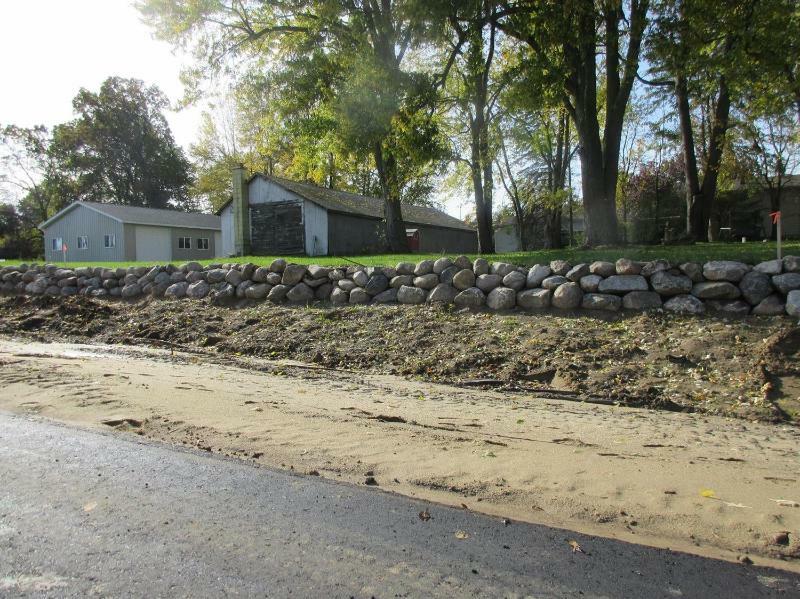 Sitework projects and Foundation Anchoring System photos are found below. 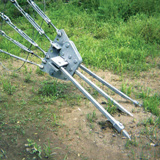 Civiltech installs AB Chance Foundation Anchors. 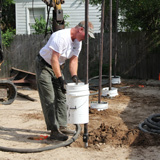 We install both rammed anchor micropiles and helical anchors. 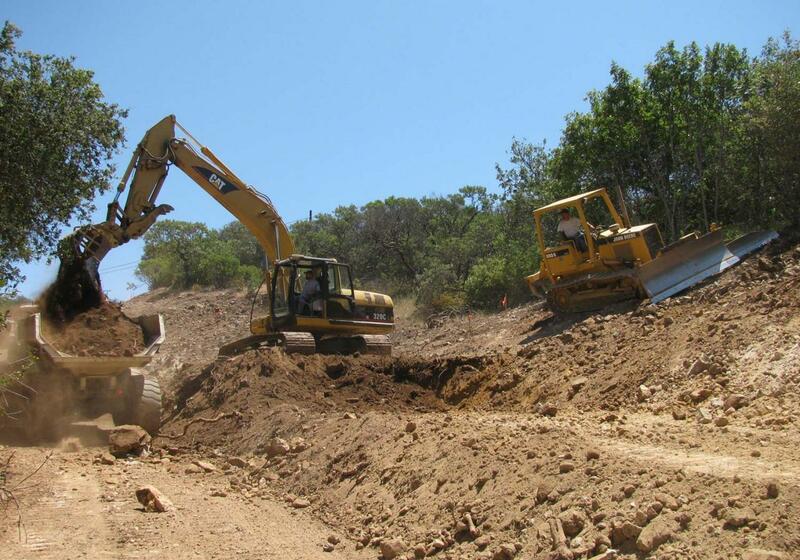 Civiltech also provides soil nailing, slope stabilization tieback anchors, and underpinning for correcting foundation settling issues. All foundation anchoring systems installed by Civiltech are backed by a full 30 year trnsferable manufacturer's warranty for the labor and materials. 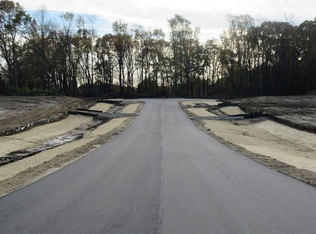 Typical Sitework Construction Services includes mass excavation, underground utlility and stormwater systems, silt fencing, site balancing cut and fill, installation of project entry roads and drives, parking lots, sidewalks, site srtuctures such as bridges and culverts, landscaping and restoration.